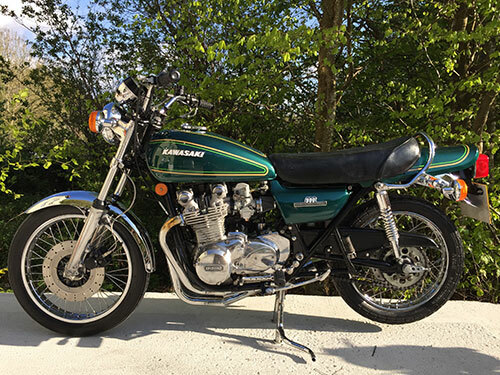 Kawasaki Z900 genuine UK bike with only 21k genuine miles since new, 3 owners from new the current owner purchased the bike in 1980 so it has been in his possession for 34 years. 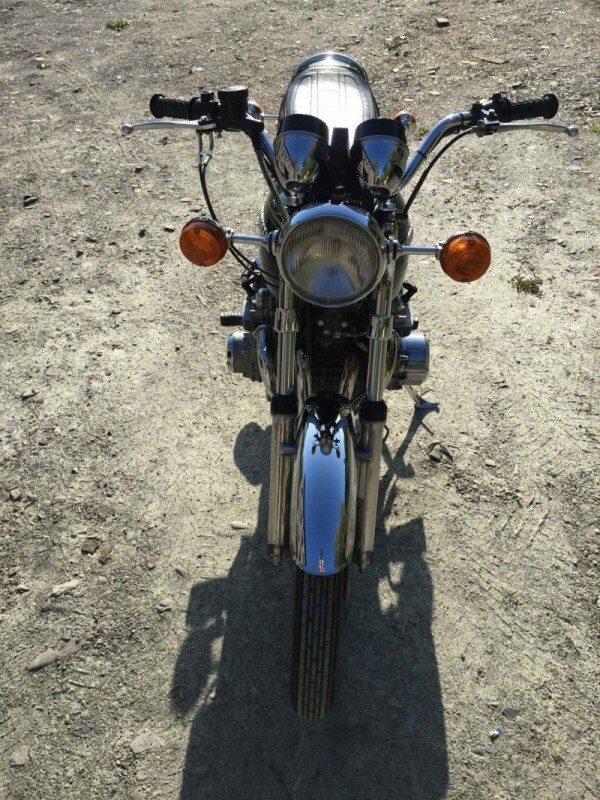 We are selling the bike on his behalf as he isn’t internet savvy. 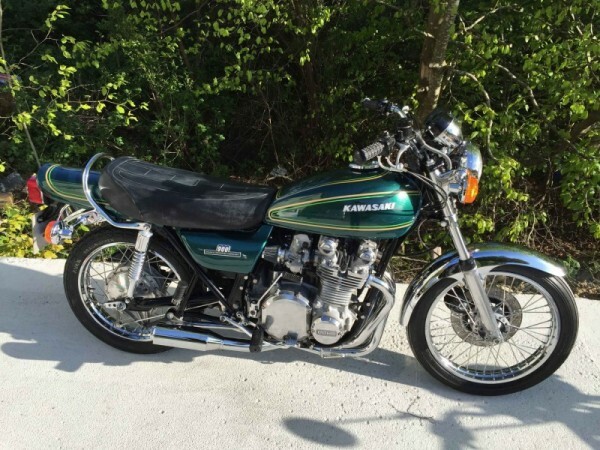 Very nice clean example of a Z900 A4, one of the first A4’s to come onto the market. The bike has just had a brand new Harris exhaust fitted as the piper that was on it had seen better days. 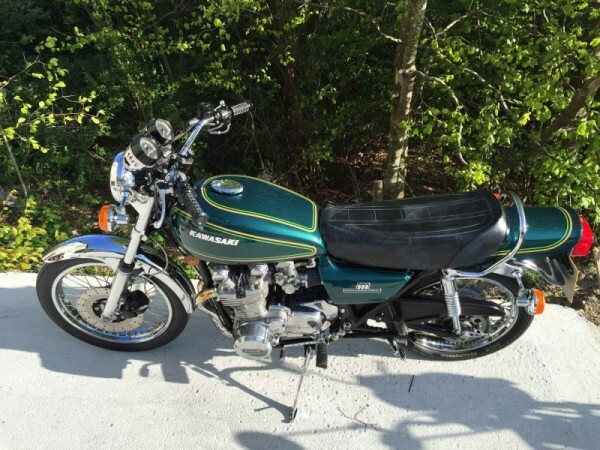 As can be seen from the pics this bike is exceptionally clean and tidy, a pleasure to ride and a very good investment, the prices on Z9’s climb every year not go down.